If you prefer style over specs, then LaCie’s latest designer external hard drive may just float your boat. Designed by renowned silversmithing company Christofle, this is LaCie’s latest in a line of premium-designed products to fit in with the more concerning customer. 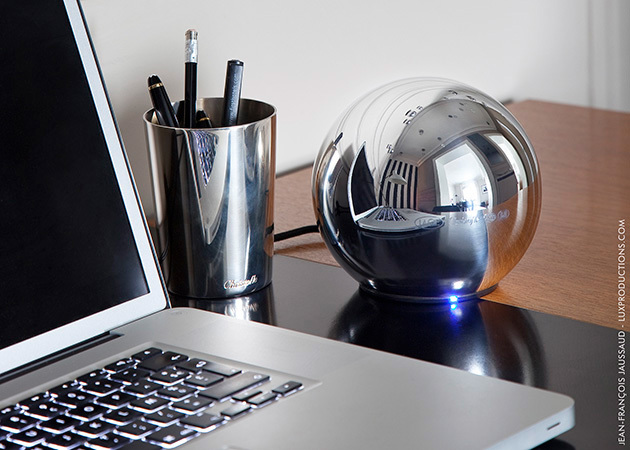 Polished to within an inch of it’s life, the Christofle Sphere’s shiny silver finish looks amazing, although it attracts fingerprints faster than an iPad screen. Its equipped with 1TB of storage with USB 3.0 connections providing up to 5GB/s of transfer speed. 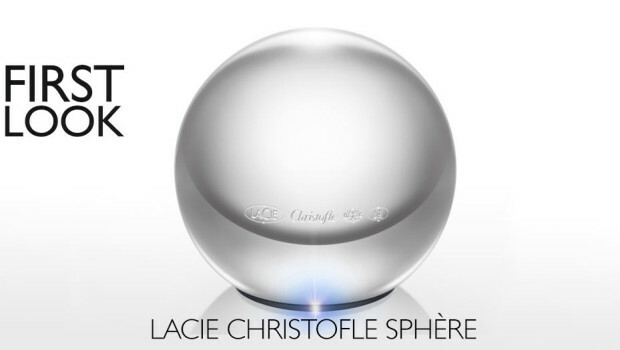 It weighs around 500 grams but the bad news is that the Christofle Sphere retails at whooping £370, which is totally above what’s reasonable for a 1TB drive, but the designer conscious may dig deep in their wallets for LaCie’s beautiful showpiece of a drive to adorn their desks. It does look rather good next to an iMac.